What actually stops us from living the way we want to live? Why do we get caught time and time again in difficulties, unpleasant behavior patterns and illness? This book offers a path to mastery in life, which means growing beyond personal limitations and becoming more conscious. The LichtWesen Master Essences have effects on the mental, emotional, physical and spiritual levels. They also help resolve blockages that we have. The result is that we acquire the courage to take action, to trust and to be joyful. We can also better perceive and live our own truth, enjoy life, and experience love. This is how we increasingly develop ourselves, live our own potential and lead a successful life. 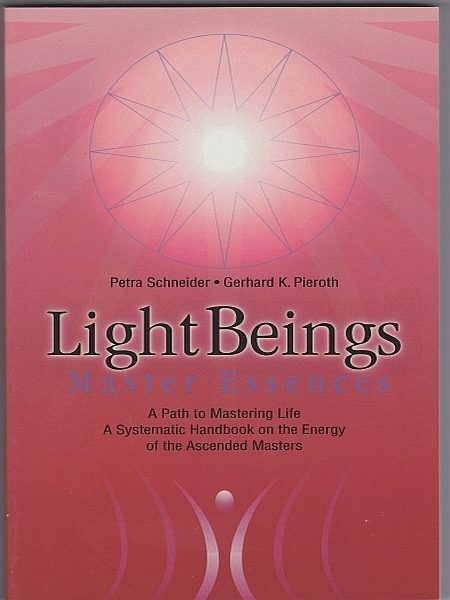 The LichtWesen Master Essences contain the energetic vibrations of the "Ascended Masters" and are an optimal tool for personally responsible growth. This book is a systematic introduction to working with the essences. It is suitable for people who want to use them personally and also for therapists using them with others. Otros ebooks de PETRA SCHNEIDER.